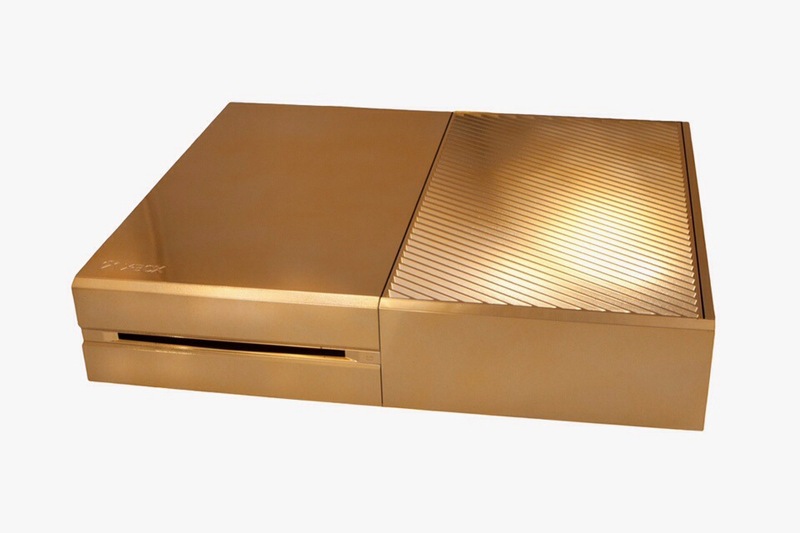 Luxury department store Harrods rings in Christmas season with a 24-carat gold-plated Xbox One. Priced at £6,000 only one of these systems has been made available for sale and although it’s absurdly expensive, it doesn’t come with any special features. Drop by the London location if you’re in town to see it for yourself. This entry was posted in Tech and tagged Gold Plated, Harrods, Microsoft, One, Xbox. Bookmark the permalink. take a look. I’m definitely enjoying the information. Outstanding blog and amazing design.